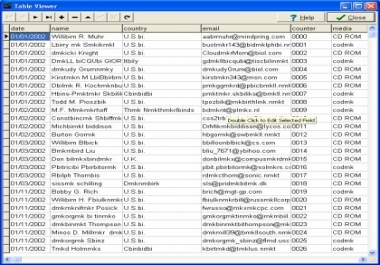 Hi i will give you 950 millions already verifield emails, thats mean so they all worked. They good if you want to do bussiness like advertising, etc.... Feel free to ask me! Thank you!